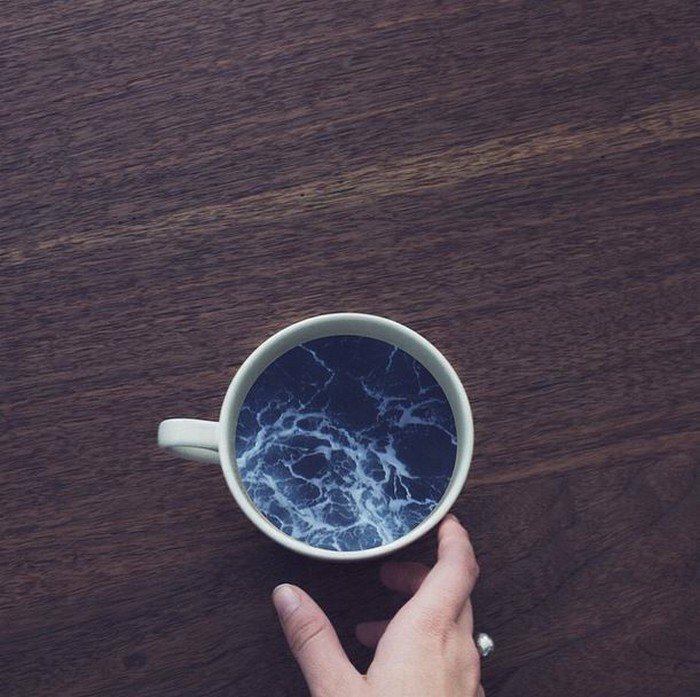 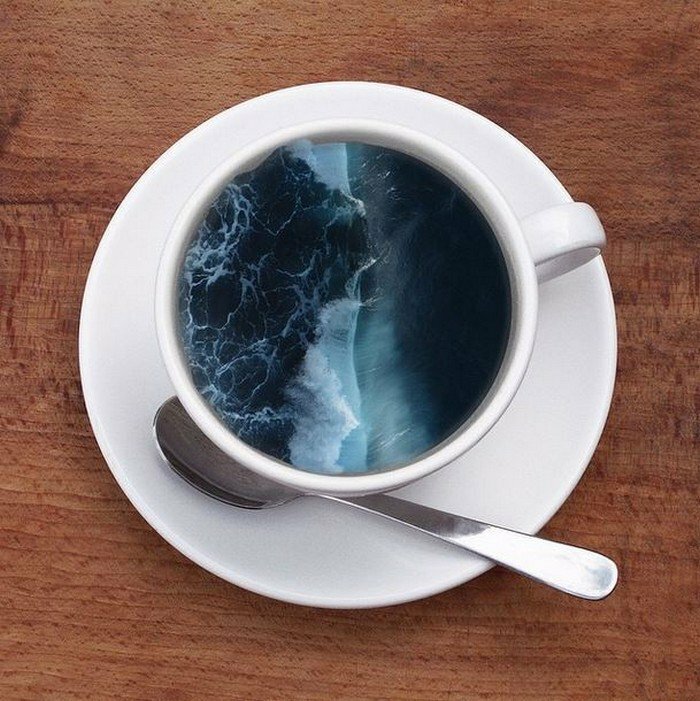 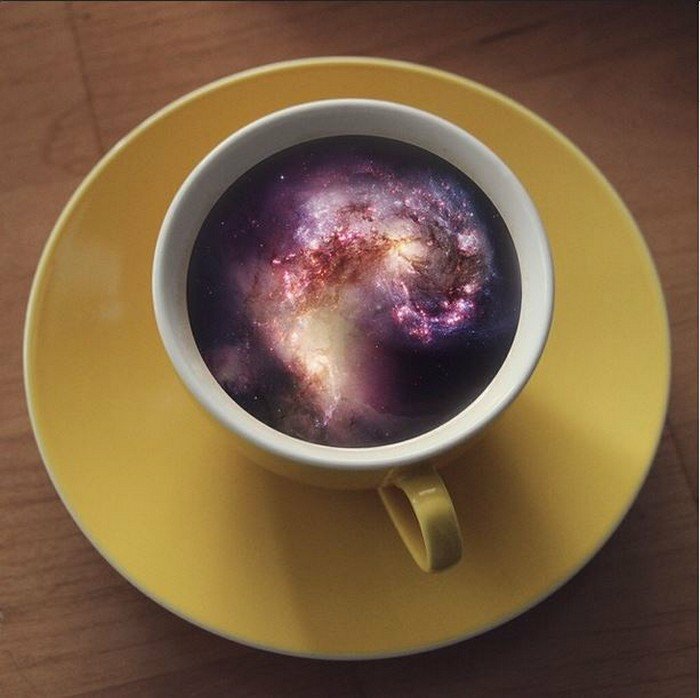 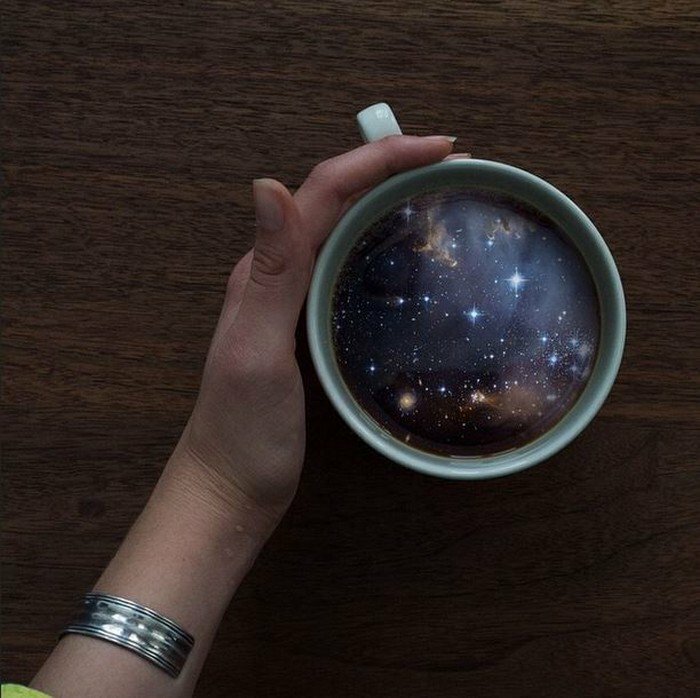 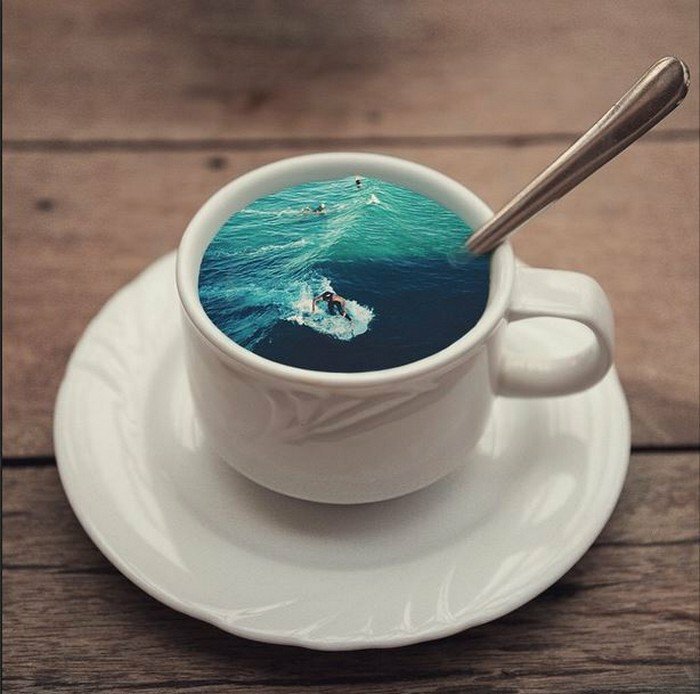 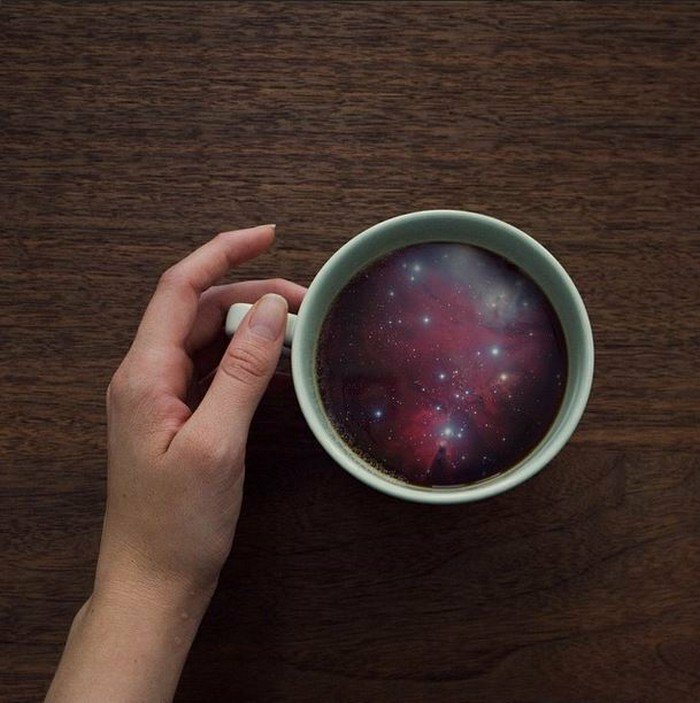 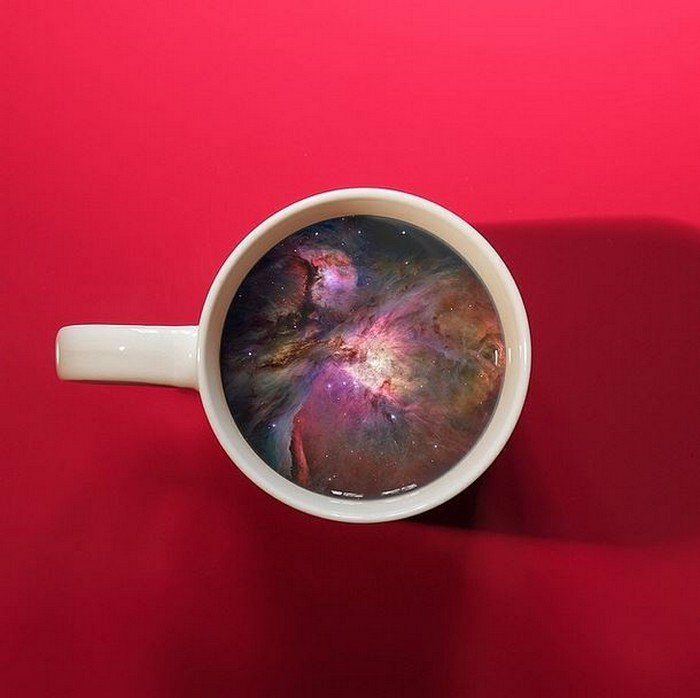 Brooklyn, New York based graphic designer Victoria 'Witchoria' Siemer creates new worlds filled with galaxies and oceans in coffee cups! 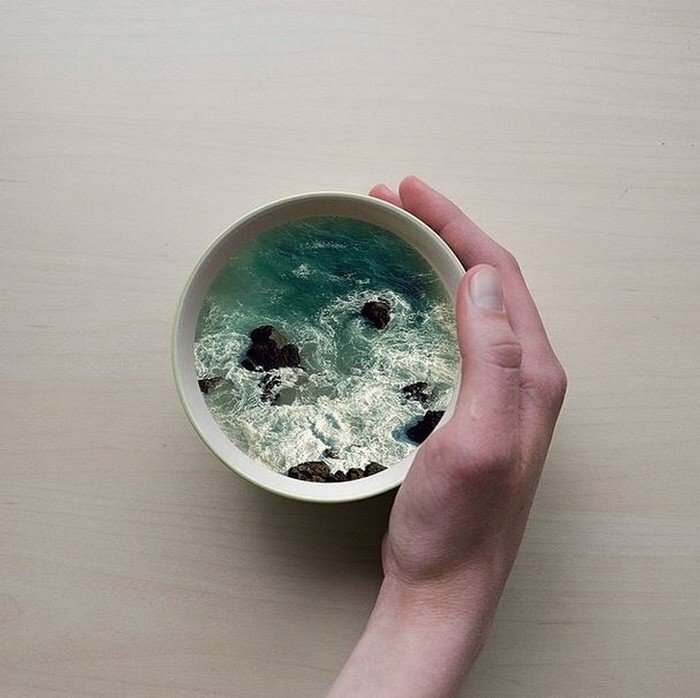 Siemer is known for her surreal photographic art which is filled with emotion and vulnerability. 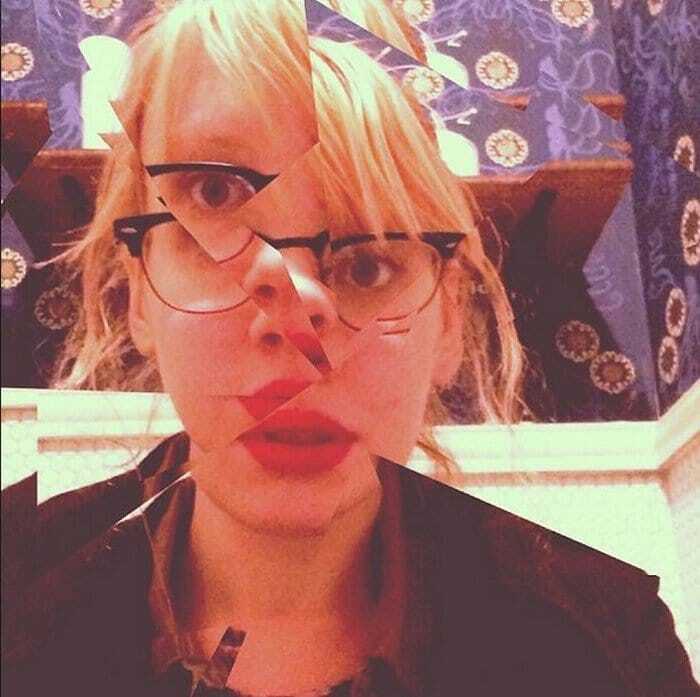 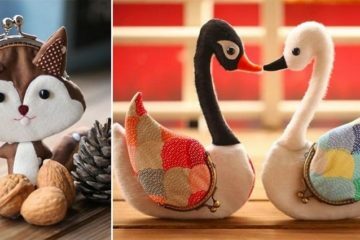 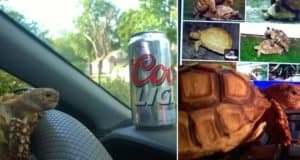 In fact she says much of her work is representative of what is happening within her life at any given time. 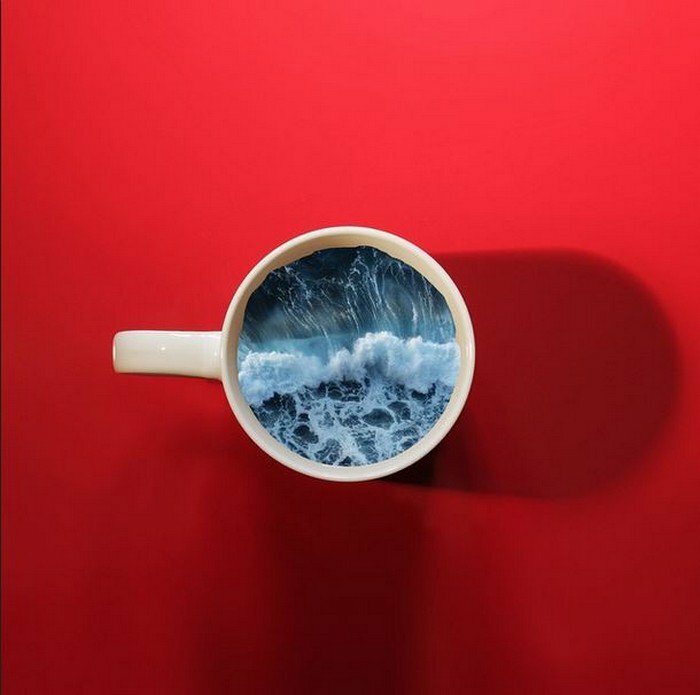 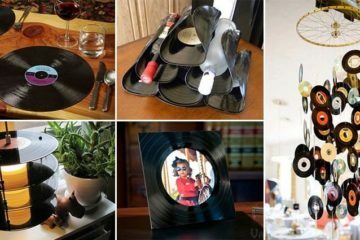 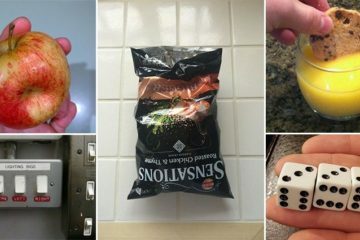 Check out some photos of the artist and her 'Coffee Cup Manipulations' series below.